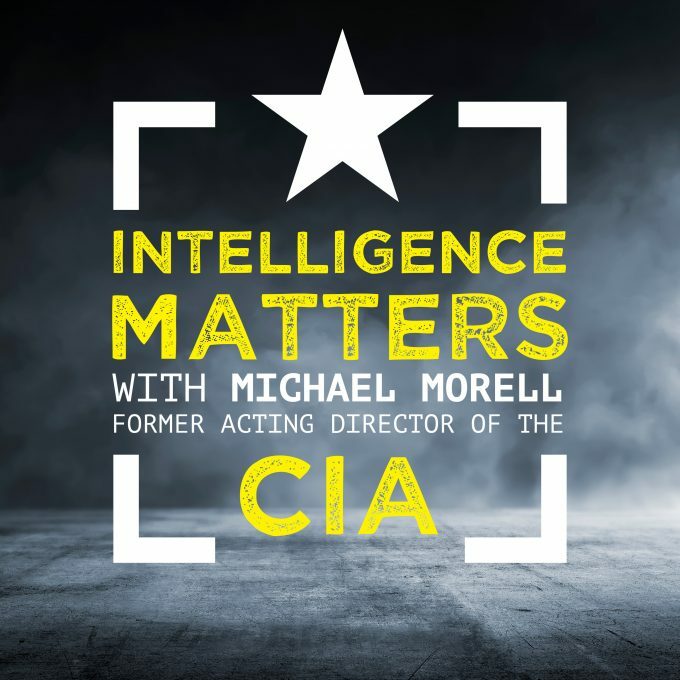 In this week’s episode of Intelligence Matter’s Michael speaks with Robert Cardillo, the Director of the National Geospatial-Intelligence Agency (NGA). Cardillo explains the agency’s mission and how advanced imagery was used in the NGA’s creation of a replica of Osama bin Laden’s compound in Abbottabad in preparation for the May 2, 2011 raid. Cardillo also talks about what differentiated President Barack Obama’s leadership style and looks back on the many tough meetings and long hours spent in the Situation Room.